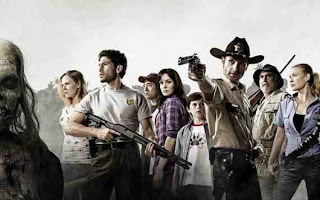 At last, we finally have a sneak peek at THE WALKING DEAD........god I can't wait till October!!!! AND THERE'S A MASSIVE FU**ING TANK!!!! !